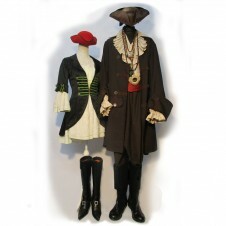 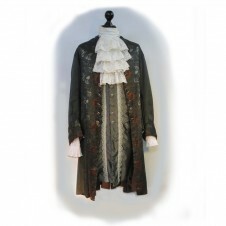 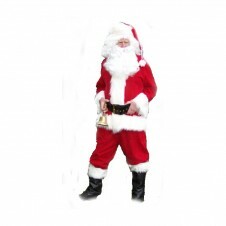 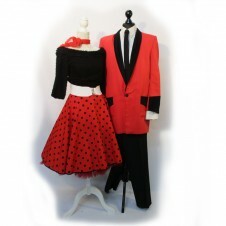 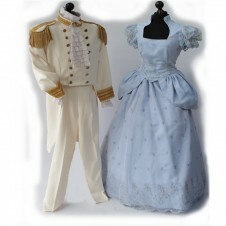 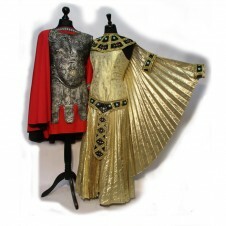 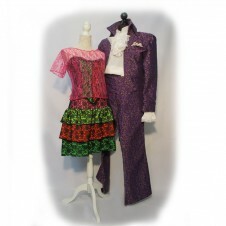 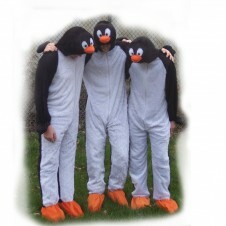 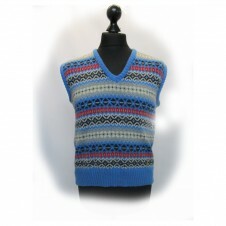 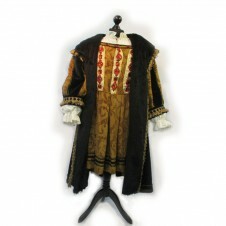 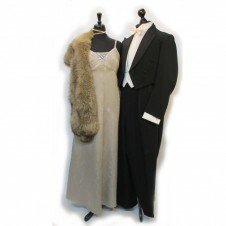 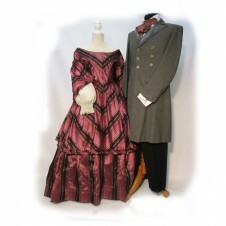 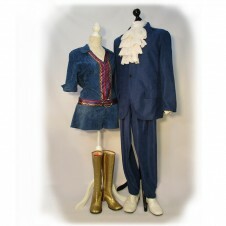 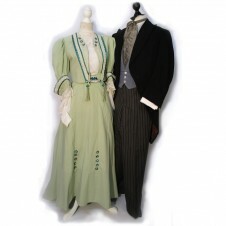 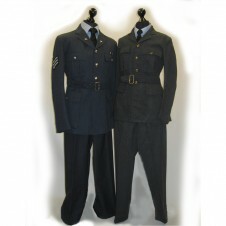 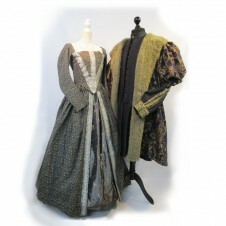 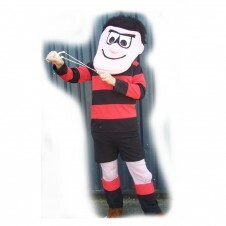 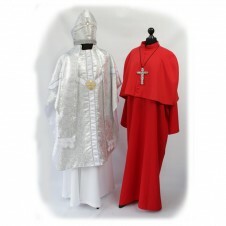 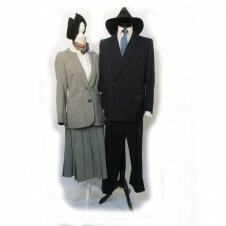 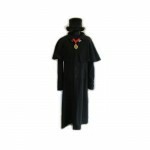 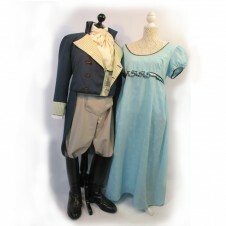 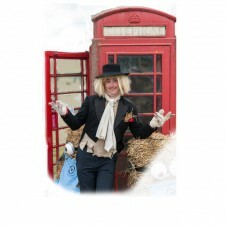 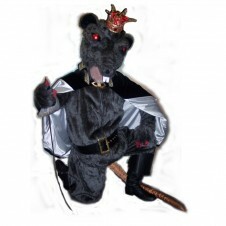 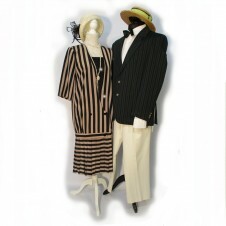 As well as hire costumes, we have an enormous range of accessories, sell through costumes and make-up. 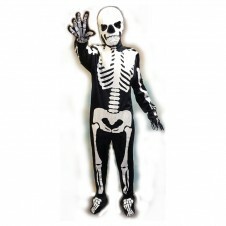 For example, if you want to make your own ‘unique’ zombie costume, come and buy a suitable jacket/top; latex ‘skin’ and blood - and then finish with a pair of scary lenses! 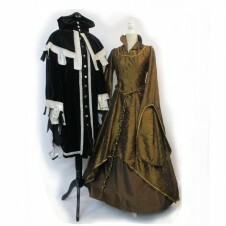 Or you could be a vampire with either a full evening dress and cloak – or just fangs and blood!